Dongguan Fukai Craft Co., Ltd. This plastic shot glass is made of food grade PS, ideal for distilled wine drinking, like brandy, vodka etc. 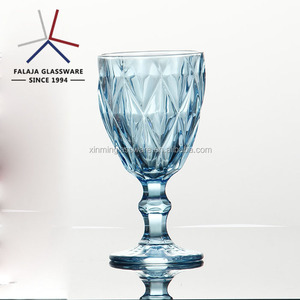 wine glass is as transparent as glass, but not so fragile, which enable you enjoy your drinking at ease. 3. Do you have other cups for choices9 yes, here are some pictures, for further information, please contact with us. Payment T/T,Paypal,Western Union Can be customized to customer 's special requirements . About us: Liling wanxing ceramic factory is a ceramic manufacturer located in Liling ,Hunan. 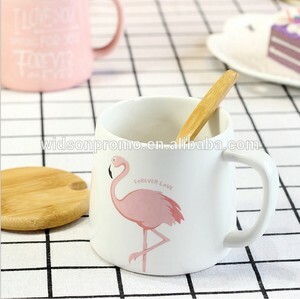 We specialize in ceramic mug&bowl, cup&saucer, new bone China stoneware. Shanxi Anqian Technology Co., Ltd.
is professional manufacturer supplying all kinds of glassware, located in china's base of high quality quartz sand origin. We produce various glassware like machine pressed glasses, machine blown glasses, machine pressed-blown glasses, hand-made glasses. Adhering to the company sprit of credit, sureness, deploitation and innovation, sticking to the company philosophy of customers firsts, quality first, our staff serve every customer with great sincerity as to provide more in depth value-added services to our customers. 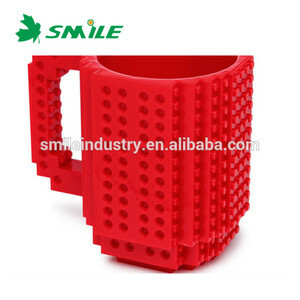 Alibaba.com offers 66,928 custom drinkware products. About 40% of these are mugs, 9% are vacuum flasks & thermoses, and 4% are cups & saucers. A wide variety of custom drinkware options are available to you, such as ce / eu, fda, and sgs. You can also choose from eco-friendly, disposable, and stocked. As well as from mugs, cups & saucers, and vacuum flasks & thermoses. And whether custom drinkware is metal, plastic, or ceramic. There are 66,919 custom drinkware suppliers, mainly located in Asia. The top supplying countries are China (Mainland), India, and Hong Kong, which supply 98%, 1%, and 1% of custom drinkware respectively. Custom drinkware products are most popular in North America, Western Europe, and South America. You can ensure product safety by selecting from certified suppliers, including 10,435 with ISO9001, 9,064 with Other, and 4,169 with BSCI certification.